Placemats, Napkins, Napkin Rings & All Tabletop Styles | P.C. Fallon Co.
Set a beautiful mood with charming table linens. 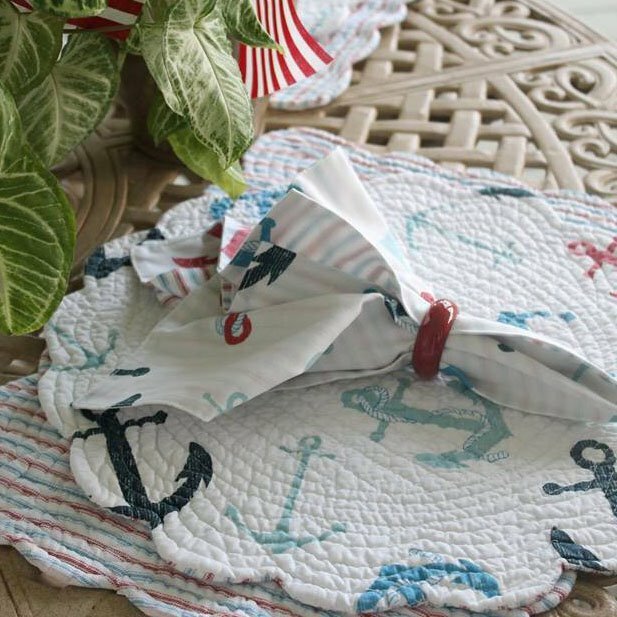 We have dozens of placemats and napkins in a variety of shapes and styles including coastal, traditional, rustic, tropical, floral, and contemporary. Many designs are fully reversible so you can change looks in a flash.